IT PAYS TO BE AN ICEBERGS MEMBER! Join us every Thursday night for a great value meal followed by our Members CA$H badge draw that jackpots $200 every week! 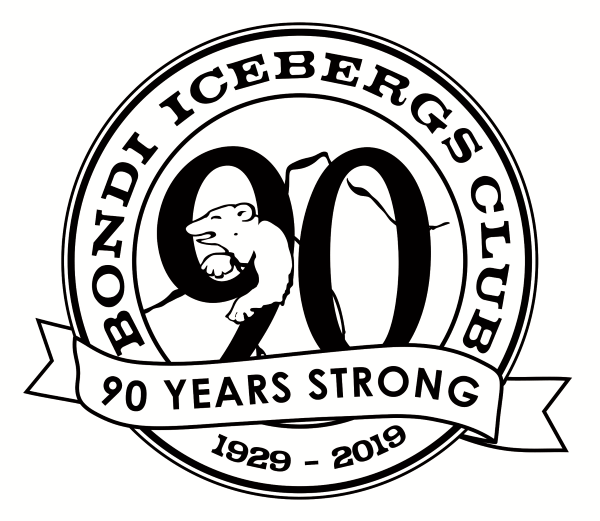 Bergs Members have 3 CHANCES TO WIN the jackpot with Badge Draws at 6.30pm, 7pm & 7.30pm. Register between 6pm-7pm to be eligible for the $50 in BERGS BUCKS consolation prize. Members must be present at the Club to WIN the CA$H Jackpot! 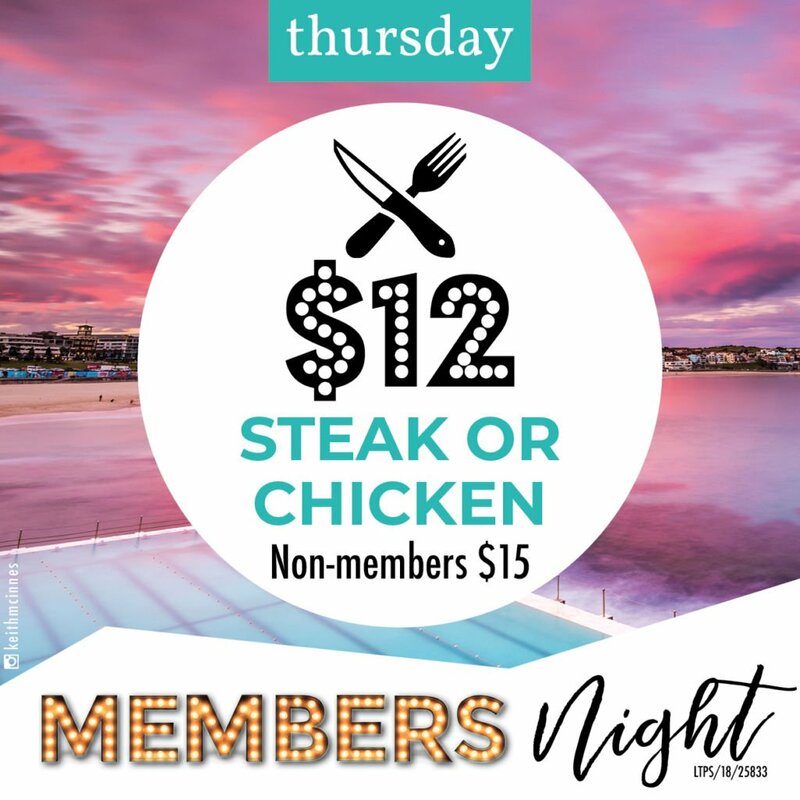 PLUS Icebergs Members can enjoy $12 Steak or Chicken Specials every Thursday night ($15 for non-members).